Gelatin, whey, magnesium stearate, stearic acid. 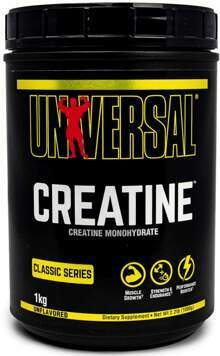 CREAPURE® Brand Creatine is an exclusive product of AlzChem Trostberg GmbH Germany. Tested and proven free of impurities. U.S. Patent # 5, 719, 319. Natural & artificial fruit punch flavor, citric acid, malic acid, acesulfame potassium, sucralose, red lake #40. That's what Creatine Capsules are all about. We take the same high performance, patented German-manufactured creatine monohydrate that's found in our Creatine Chews and Powder, and encapsulate it for ease of use and portability. If you travel frequently, or if you hate carrying your creatine powder to the gym, Creatine Capsules is the perfect solution. 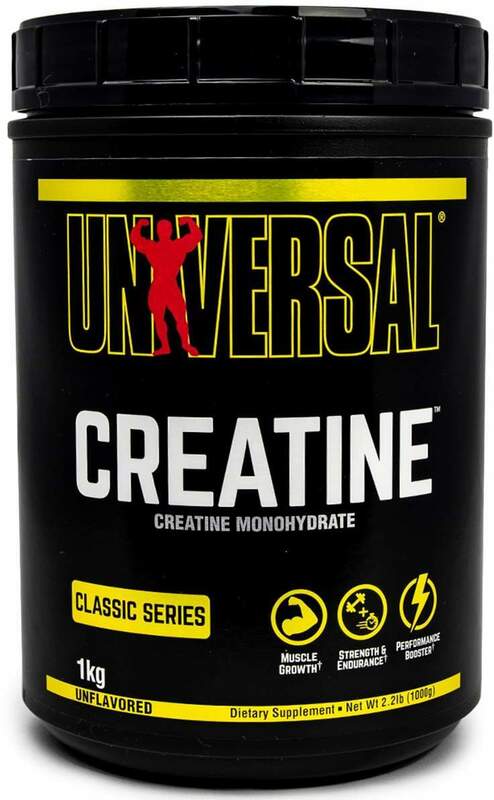 Creatine Capsules comes with an enhanced formula: phosphate and bicarbonate have been added to increase the overall benefits of creatine supplementation. The extra phosphate ensures that the ADP-ATP system works smoothly and efficiently (phosphate is needed to restore ADP to ATP). The bicarbonate serves as a blood buffer, reducing lactic acid building associated with strenuous anaerobic activity. Each serving of Creatine Capsules provides 1500mg of pure creatine monohydrate, 50mg of sodium phosphate, and 50mg of sodium bicarbonate.